Click here to see our current opening hours. To pre-order a takeaway please phone 01297 560220 before 5pm and collect later. 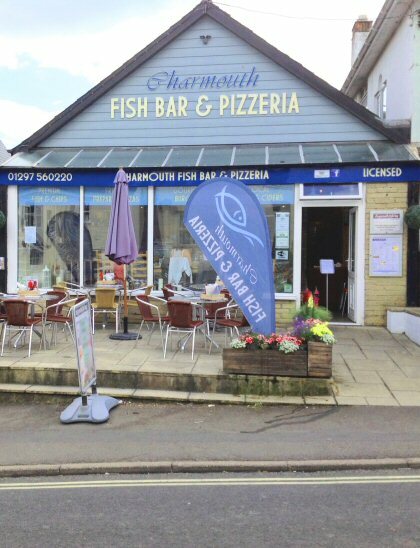 © Copyright Charmouth Fish Bar & Pizzeria All rights reserved.